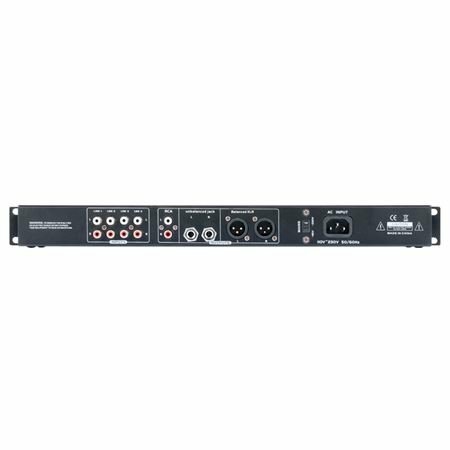 Shop American Audio Media Operator BT Rack Mount Media Player from AMS with 0% Interest Payment Plans and Free Shipping. 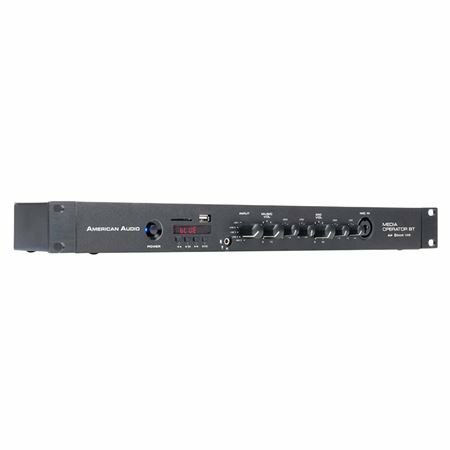 A fast, simple and reliable all-in-one MP3/Bluetooth media player, the Media Operator BT is designed for permanent installations where easy control of music is a must (ie. restaurants, fitness studios, retail locations, etc.) and great for mobile entertainers as well. The Media Operator BT offers digital playback from SD cards or USB sticks/drives. Cant tell. Don't know how to set it up without instructions! it does what is asked of it.